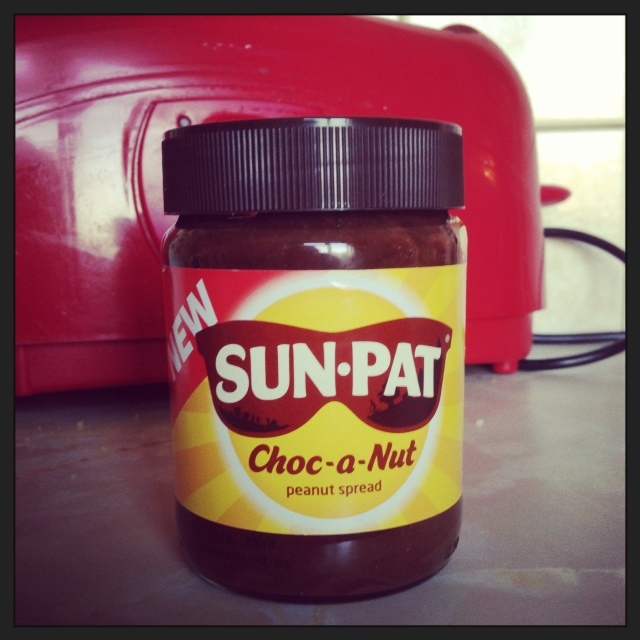 If you follow me on Instagram and Twitter then you will know about my new found love for peanut butter! 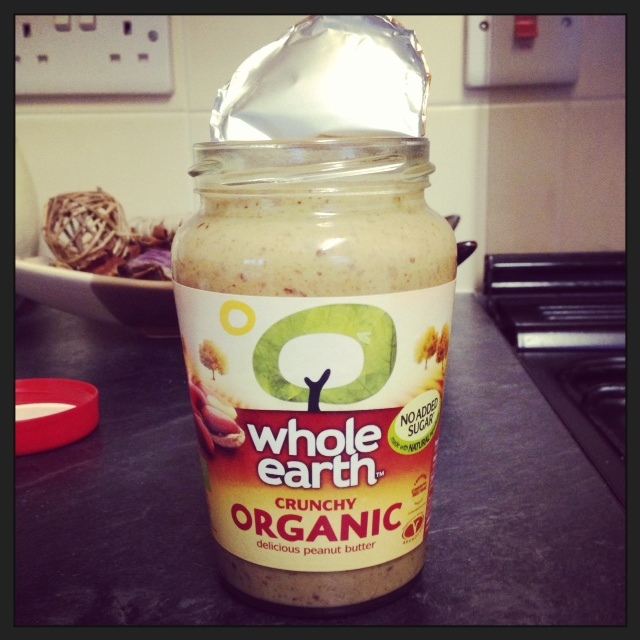 Due to being restricted with certain foods I can eat, I always thought peanut butter had dairy in, but how wrong was I! It actually has no dairy in it what so ever. I went to my local super market and bought an organic jar of peanut butter. This one is by Whole Earth, and let me tell you, it’s AMAZING! 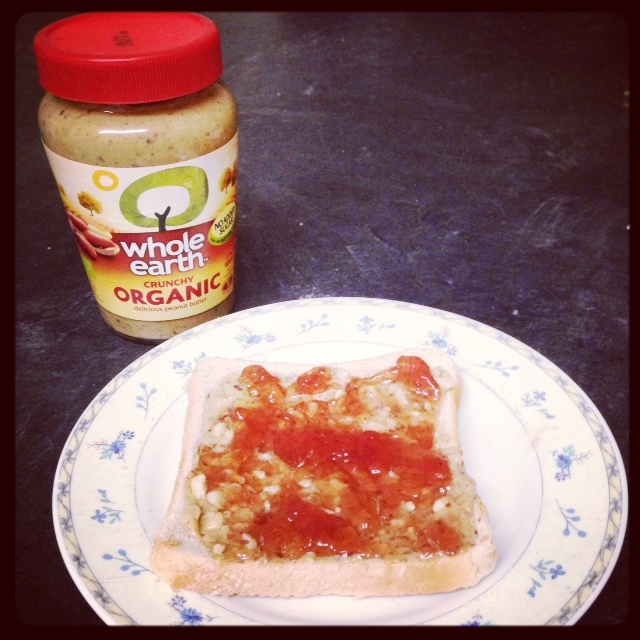 As you can see in the photo above I really went for it, and put jam on top! Some of my friends are always telling me how great it is on top of peanut butter, it tastes awesome, they were right. But maybe it’s a little too awesome as i’m addicted to this stuff! It’s great in the morning for breakfast. I also went to Asda and found this by Sun-Pat. This also has no dairy in it as it is just peanut butter and cocoa powder. You can get these from most local Health shops. I also have another new found love for Avocados! The combination of B6, C and D, riboflavin and manganese found in avocados helps maintain a strong immune system. Avocados are high in omega-3, which reduces the risk of heart disease and lecithin, a type of fatty acid crucial for healthy nervous tissue. 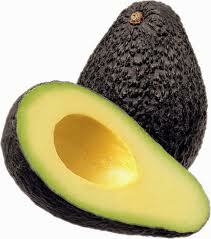 The potassium in avocados helps fight fatigue and depression, both of which reduce your ability to concentrate. Avocados are naturally high in fat, but it is mostly healthy, monounsaturated fat that is essential for plump, youthful skin. 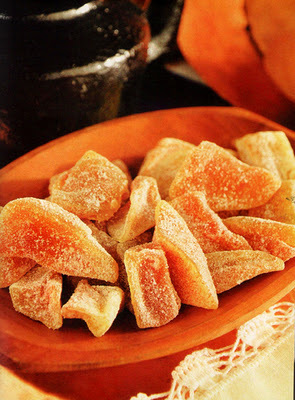 They also stimulate production of anti-wrinkle collagen, which, together with vitamin E, makes them the best food to eat for a healthy complexion. For a mood-boost, eat a small avocado every day for a week or so. Otherwise, eat a half or whole avocado several times a week.